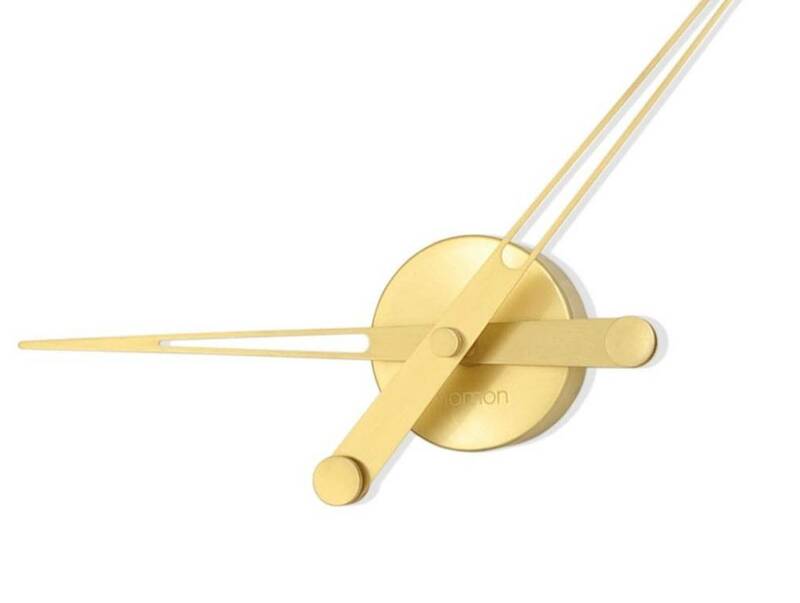 Axioma Gold, the jewel of Nomon, is a unique hands-only design clock made out of matt polished brass with a glamorous golden lacquer finish. 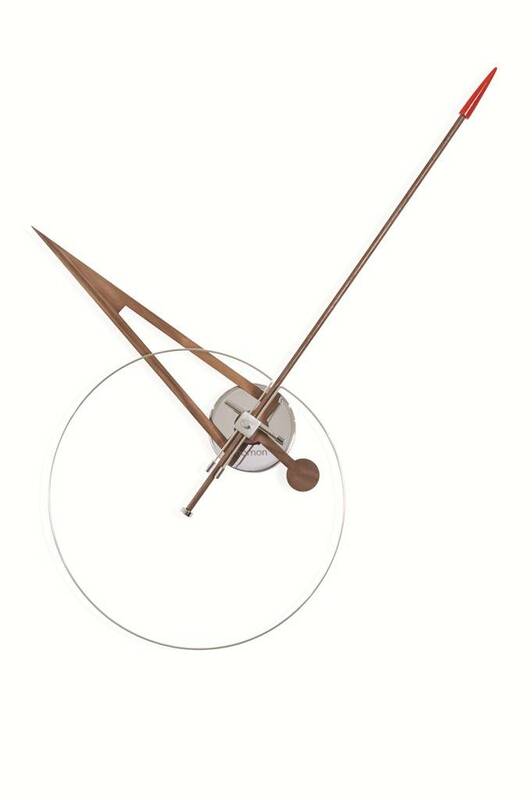 The clock mechanism is German quality quartz movement (UTS). 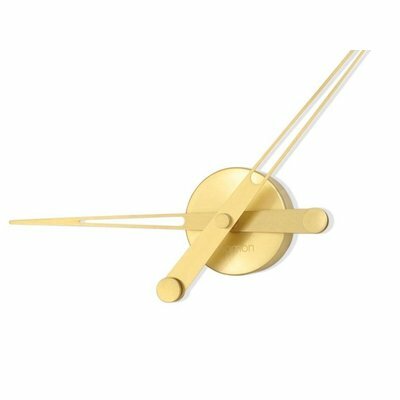 Axioma Gold is glamorous and elegant, the perfect gold touch to any room. 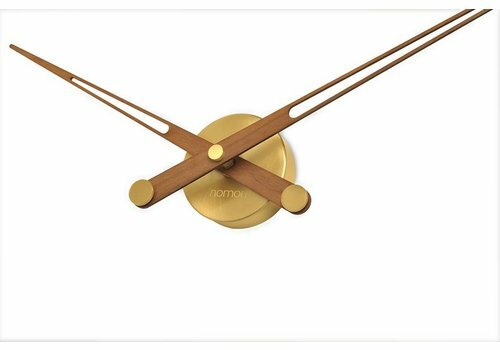 Axioma Gold is the golden version of Nomon's signature design clock, Axioma, which forms the heart of their other designs. 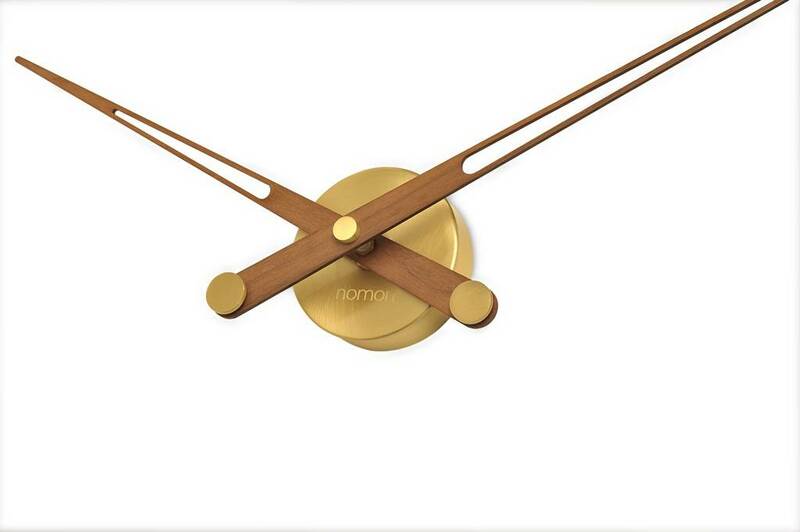 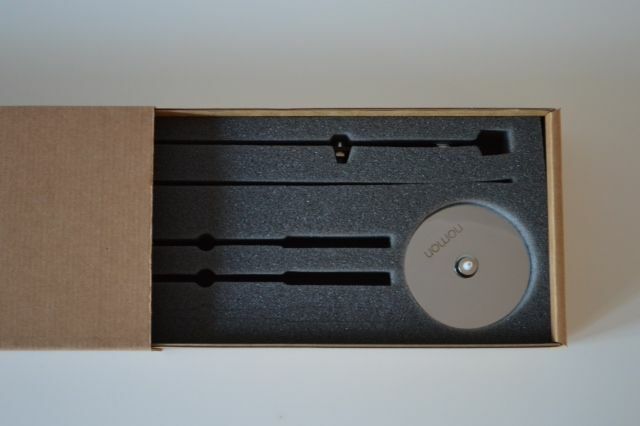 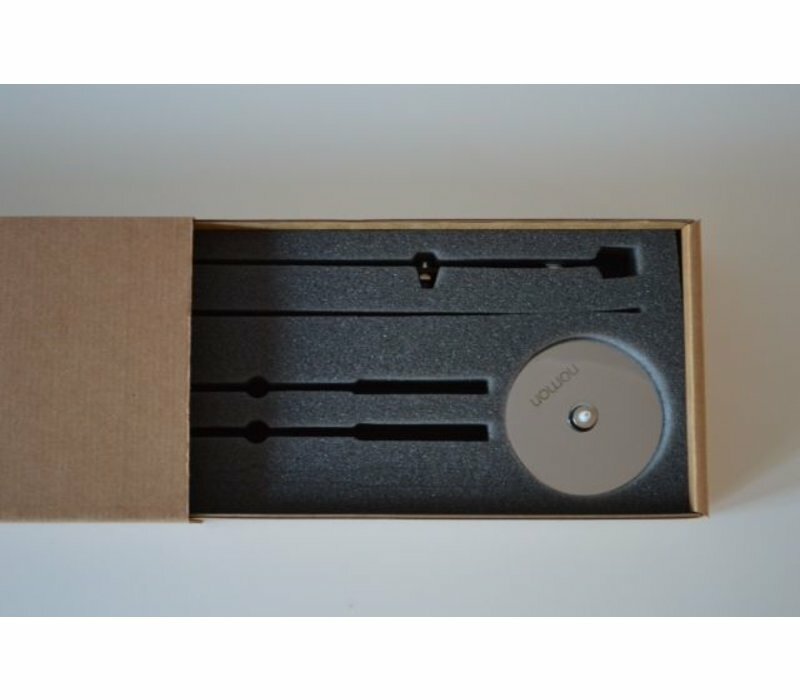 Nomon is a Barcelona-based leading manufacturer of designer watches and clocks. 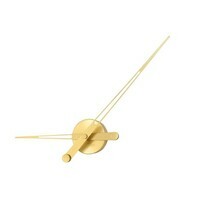 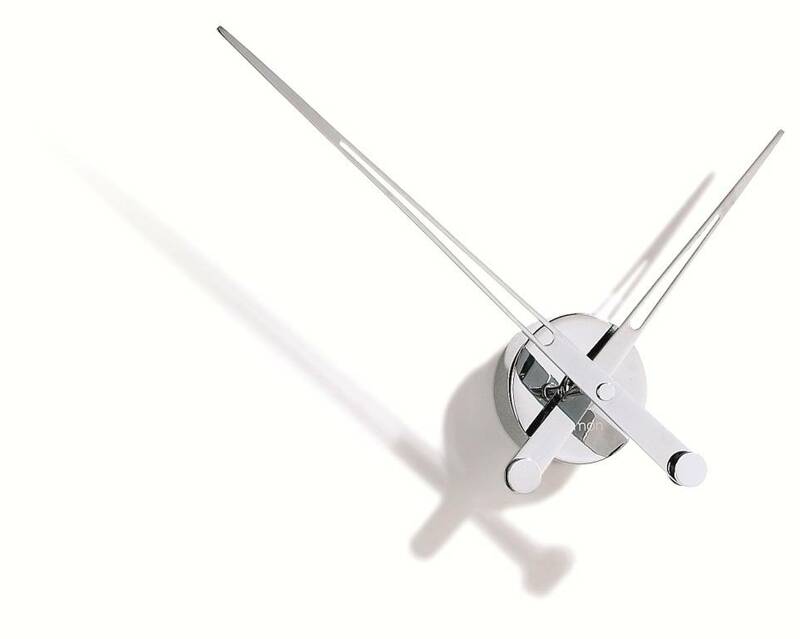 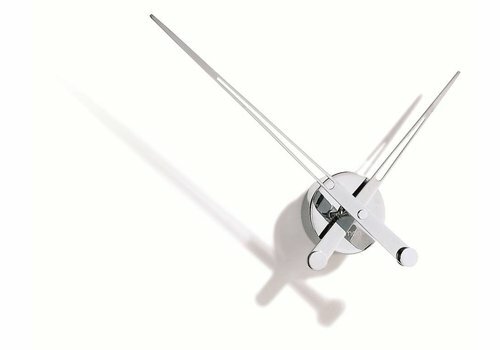 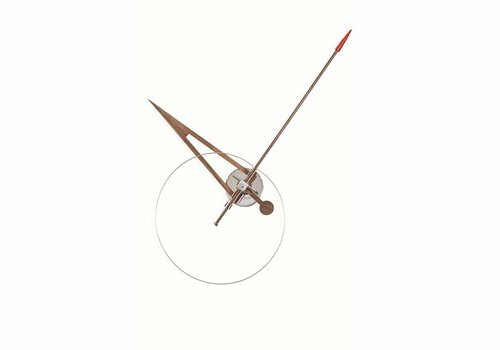 Designer José María Reina based this golden design clock on the simple movements of clock hands, capturing movement without distraction of a frame or numbers. All the beauty and allure of Axioma Gold is in its pure golden simplicity.